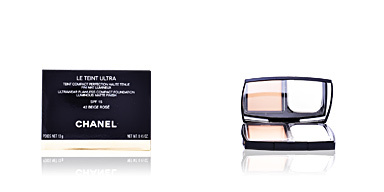 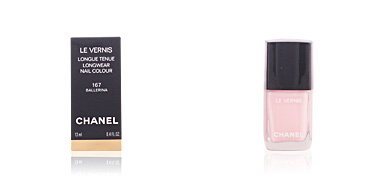 LE TEINT ULTRA Teint Compact Perfection Haute Tenue Refill SPF15 by Chanel. 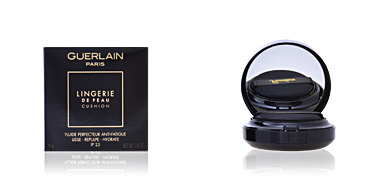 Long-lasting pressed powder foundation suitable for all skin types for a matte finish. 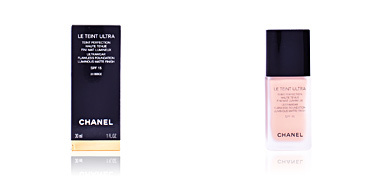 With this makeup foundation Chanel offers day-long perfection. 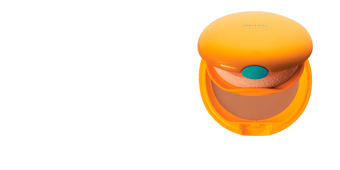 With a matte finish and ultra-opaque texture, this compact foundation base combines comfort and luminosity, for a face free of blemishes and enhanced beauty throughout the day. 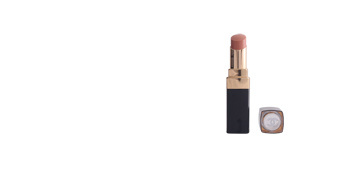 A pleasant powder texture acts as a second skin, providing a virtually imperceptible and totally natural result. 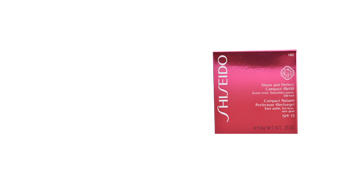 This texture controls the appearance of shine and regulates the excess of sebum. 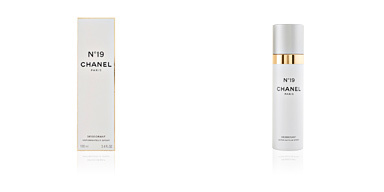 Its SPF15 factor keeps skin protected against sun damage, premature aging and cellular oxidation caused by free radicals. 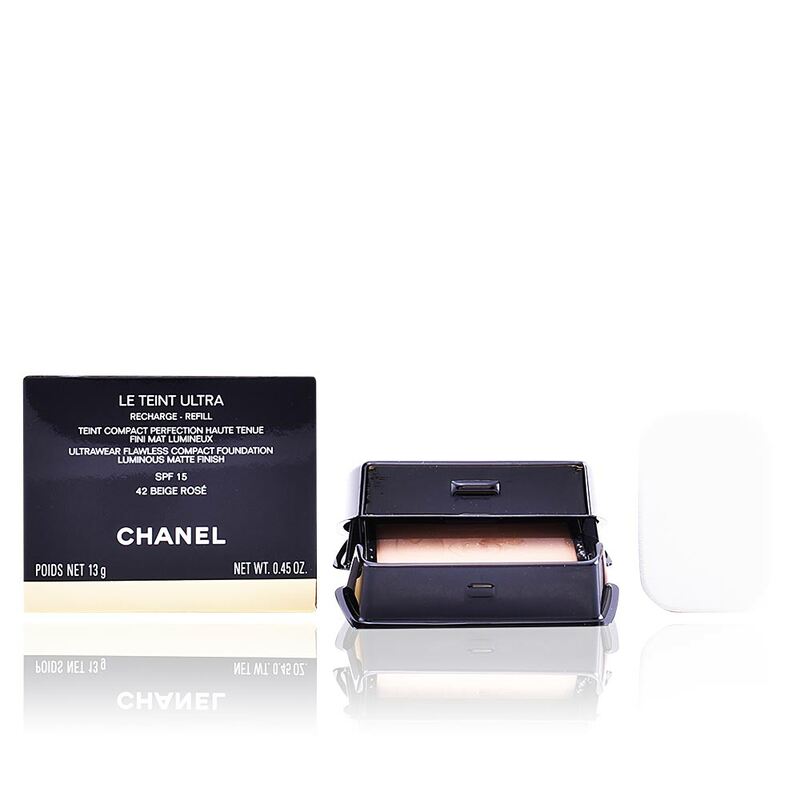 This product only includes the refill for LE TEINT ULTRA Teint Compact Perfection Haute Tenue, but you can find the complete compact case at here . 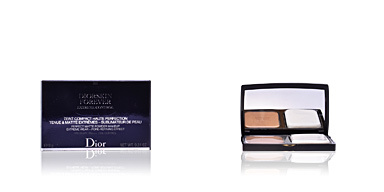 · Absorbent powders, which control shine. 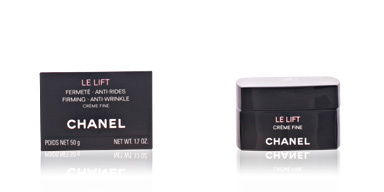 · Zinc and Polysaccharide powders, for a prolonged perfection action. 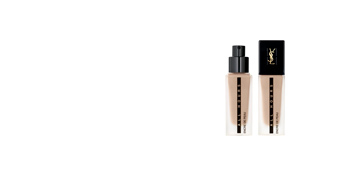 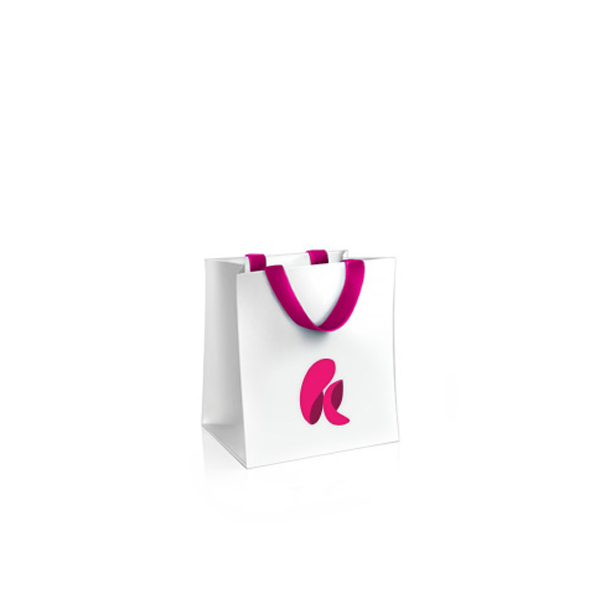 · Hydrophobe pigments, for improved skin radiance.